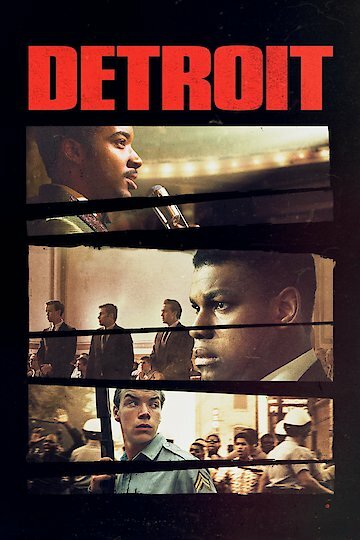 This drama fictionalizes the events of summer 1967, when rioting and protests gripped the city of Detroit. During the explosion of violent tensions sparked by the struggle for Civil Rights, the Detroit police make a bold move by seizing a hotel and violently questioning its guests to try to find out who's responsible for a gunfire incident. Detroit is currently available to watch and stream, buy on demand at Amazon, Vudu, Google Play, iTunes, YouTube VOD online.